CPI BMD is a major worldwide supplier of components for many ground based radar systems and Air Traffic Control (ATC) systems. 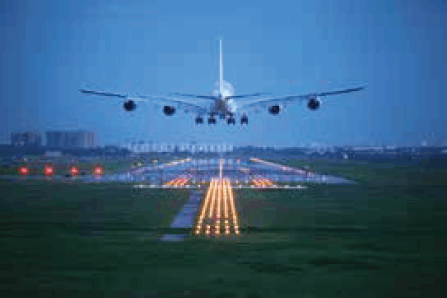 The primary purpose of ATC systems is to prevent aircraft collisions and to organize and expedite the flow of airplane traffic in both commercial and military markets. Download the brochure for a brief overview of CPI’s air traffic control radar products.